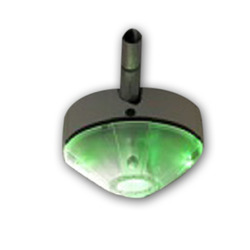 We are the leading manufacturing, wholesaling and trading of the finest quality Parking Display, Parking Guidance System, Parking Sensor System, etc. 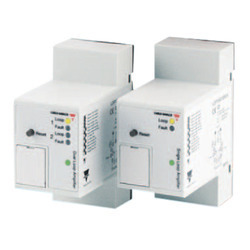 Our product range includes a wide range of DVP60ES200T PLC Main Unit. 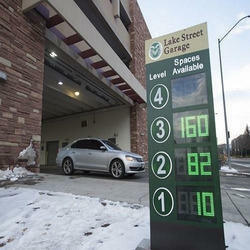 Providing you the best range of Vehicle Parking Indicator with effective & timely delivery. 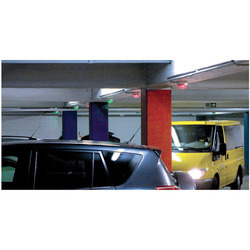 Our product range includes a wide range of Parking Guidance Light Sensor, Parking Indicator System, Parking Management System and Wireless Parking Lot Sensor. 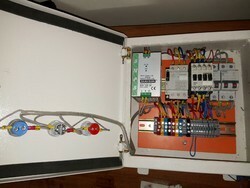 Manufacturer of a wide range of products which include Carlo Gavazzi Loop Detector. 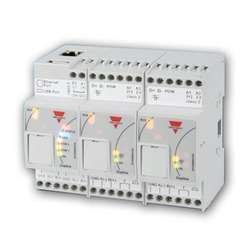 Our product range includes a wide range of Carlo Gavazzi Zone Counter. 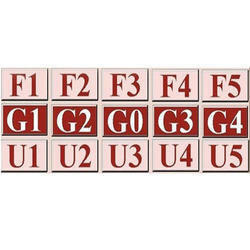 Prominent & Leading Manufacturer from Mumbai, we offer Parking Space Available Sign. Object from one conveyor is picked up and placed onto other conveyor. Eg.Bottles after labeling need to be packed in box or containers..
Offering you a complete choice of products which include Auto Manual Puzzle Parking System Software, Rotary Parking System Software, Puzzle Parking System Software and Puzzle Parking System Android App. 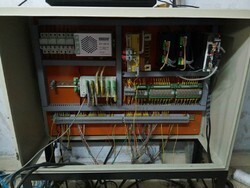 PLC integration of servo motor drive for Industrial Machine Application. 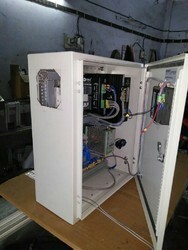 Prominent & Leading Manufacturer from Mumbai, we offer Parking Lift Control Panel. 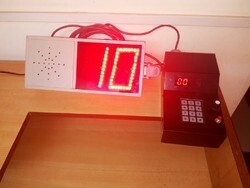 Manufacturer of a wide range of products which include 3 Level Push Button Station and Push Button Station. 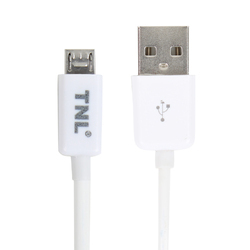 Leading Manufacturer of Micro USB Charger Cable from Mumbai. 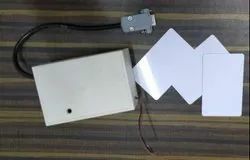 Providing you the best range of RFID CARD READER with effective & timely delivery. 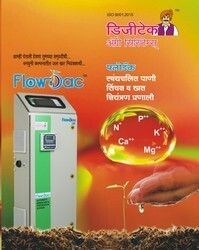 Prominent & Leading Manufacturer from Mumbai, we offer Flowdac Irrigation System. 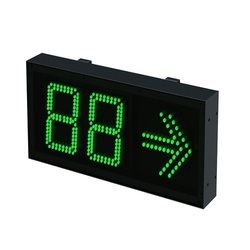 Our range of products include LED Running Display Board. 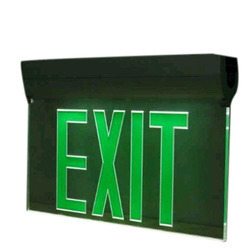 Leading Manufacturer of LED Exit Display Boards from Mumbai. 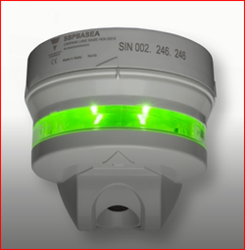 Our range of products include Ultrasonic Sensor.